Many items depreciate in value over time. Jewelry, in some cases, is an exception. High-quality jewelry depreciates at a lower rate than cheaper items, such as costume jewelry. 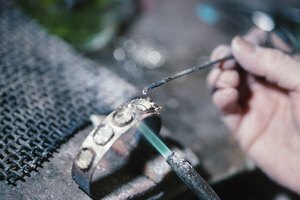 Insurance companies use standard depreciation rates to determine replacement costs for claims, but antique jewelry, one-of-kind items, and historic or otherwise unique items can hold their value or even increase over time. If you own expensive jewelry, or believe that your homeowner’s insurance isn’t adequate to cover perceived replacement costs, contact your representative for an appraisal and to purchase separate policies for your jewelry. Gather receipts for your jewelry items. 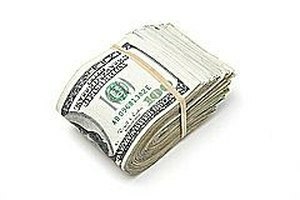 You’ll need to know what the purchase price of an item was to determine its depreciation. Where you bought an item and how much you paid can determine the depreciation rate. For example, just because you paid $1,000 for a ring doesn’t mean that was the true value at the time of purchase. Perhaps you got a great deal, or maybe you were taken by a disreputable dealer. 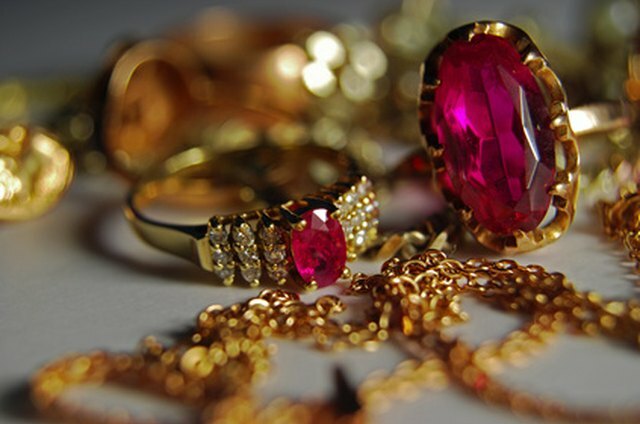 Have your jewelry professionally appraised. You’ll want to do this anyway for insurance purposes. Most homeowner policies have limits on replacement payments for personal items such as jewelry, so separate policies are a good idea. Ask the appraiser if the original price you paid was fair market value. 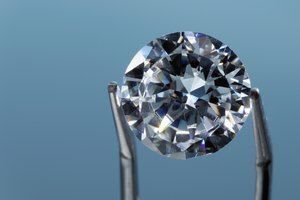 If you paid $1,000 for a ring one year ago, for example, and that price is determined to have been a fair one, a high-quality item will probably be valued at $950 today. That figure is arrived at using a 5 percent depreciation rate, which is normal for a high-quality piece of jewelry. 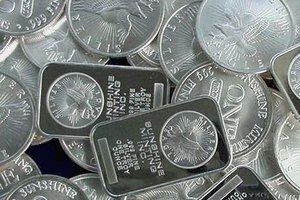 Any reputable jewelry dealer’s selling price generally will be accepted by an appraiser or insurance company as legitimate, but if you bought the piece through another avenue—a pawn shop, estate sale or an auction, say—you may find that you got a good or bad deal, which affects the depreciation rate. Actually, the depreciation rate isn’t really affected. It’s just that your purchase price wasn’t indicative of the true value of the item, and the depreciation rate should now continue normally. Calculate depreciation rates online at a site like ClaimsPages.com. There are many different methods for calculating depreciation, although most used for jewelry are fairly standard. Remember to take into account the true value of your jewelry at the time of purchase, and discriminate between high-end jewelry and watches, costume jewelry, and antique or otherwise non-standard pieces. If a piece of jewelry has special meaning to you—your wedding ring, for instance—depreciation and replacement costs may be meaningless. Read your insurance policy carefully. Some companies may value jewelry replacement costs at market value—what it costs you to replace an item. Others may have limits inadequate to replace your items, in which case you’ll want to get a separate policy.